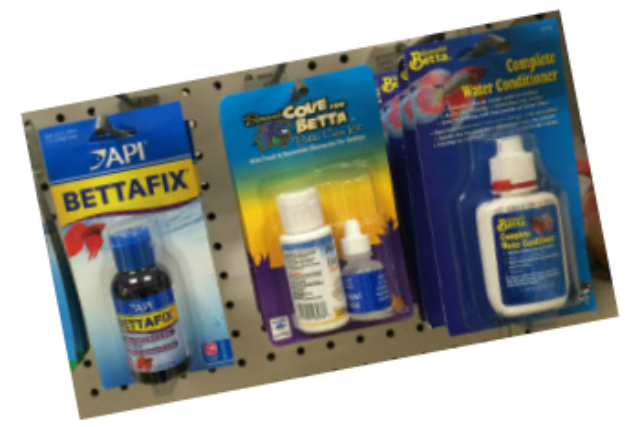 Betta foods, also betta illnesses (ich, velvet, fin rot) and their cure. Bettas are naturally carnivorous therefore they cannot live on plants roots. Their diet consist almost entirely of tiny invertebrates ( insects, worms and crustaceans), so they should be provided primarily a meat-based diet composed of foods small enough to be swallowed whole or in a couple of bites, they usually prefer one-bite meals. 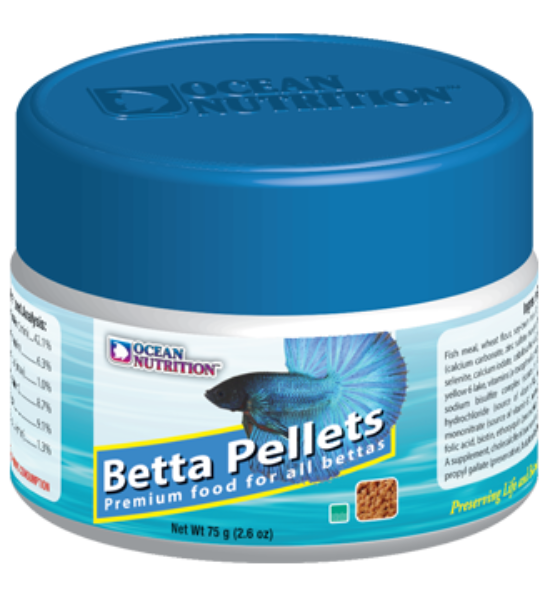 Alternating among several food will assure that your betta’s diet will contain everything it needs. Like most other fish they derive their coloration from pigments ingested with the food so proper feeding can enhance the colors of your fish. 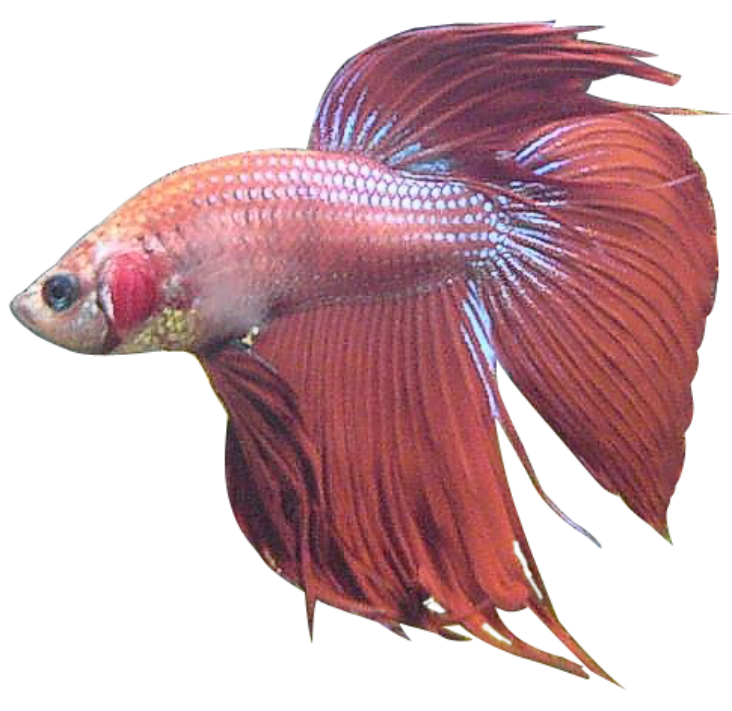 TOP TIP: A betta is always hungry , even after a meal, so loss of appetite is almost always sign of an unhealthy fish. There are a big variety of dry foods like, wafers, flakes and pellets to name a few. Small floating pellets are one of the best and easiest to use types of food available for bettas, and my personal favorite, all though only very small pellets are suitable for them. Wafers are designed for bottom feeders, therefore they will sink to the bottom, and bettas like to eat from the surface, besides, even the smallest wafers are way too much food for a betta. 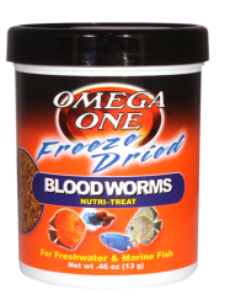 Frozen foods like brine shrimp and blood worm are very good for your fish but very impractical, it is difficult to feed only a few frozen organisms and you should never feed foods that have thawed and refrozen, to avoid poisoning your betta. 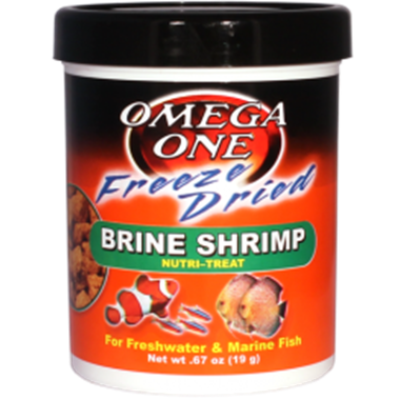 Freeze-dried foods have almost the same appeal to fish as the frozen variety, but they are much more convenient. 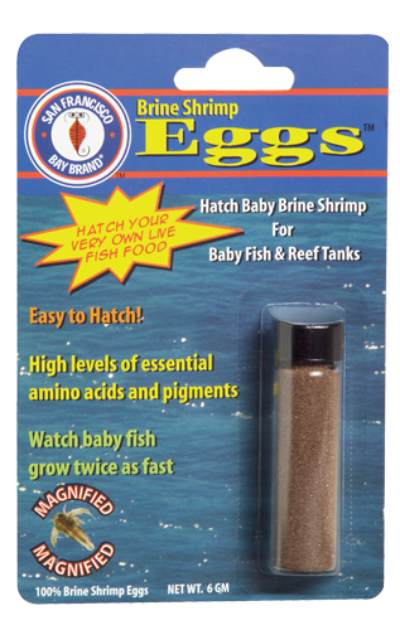 Live foods like brine shrimp, bloodworms and black worms are usually available at your local pet store. This foods will remain alive for quite some times in water, allowing your fish to feed on them over time, reducing the chances of the un-eaten food decomposing and tainting the water quality. In nature betta feed on live mosquito larvae that are not that difficult to cultivate in your back yard or balcony. TOP TIP: The fine particles left at the bottom of a freeze-dried food bag are ideal for baby bettas. In captivity the fish tends to overeat, so, do not forget that fish can fast for over a week without suffering injury. A betta will literally stuff itself to death, so give your fish the right amount. A couple of pellets or a fruit fly or a couple of bloodworms and every once in a wile skipping a day, will recreate the way they feed in the wild. 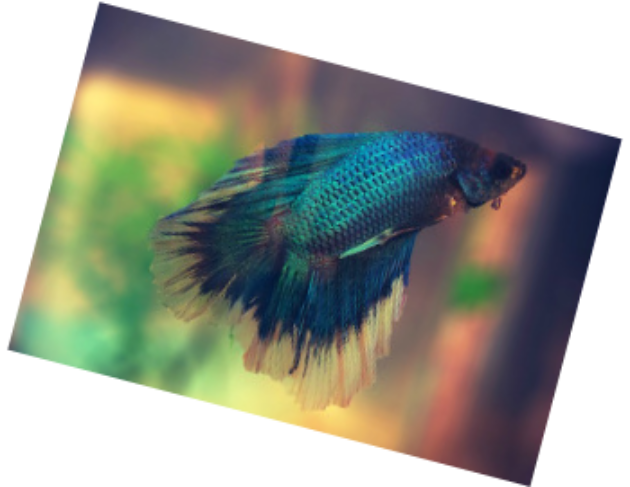 A healthy betta has good color, perfect fins that he extend fully, an interest in what’s going on outside his tank, a good appetite, and often a bubble-nest. Not only you should look for sign of illnesses, but also for injuries. Bruises, cuts, missing scales, and ripped fins are the most common. 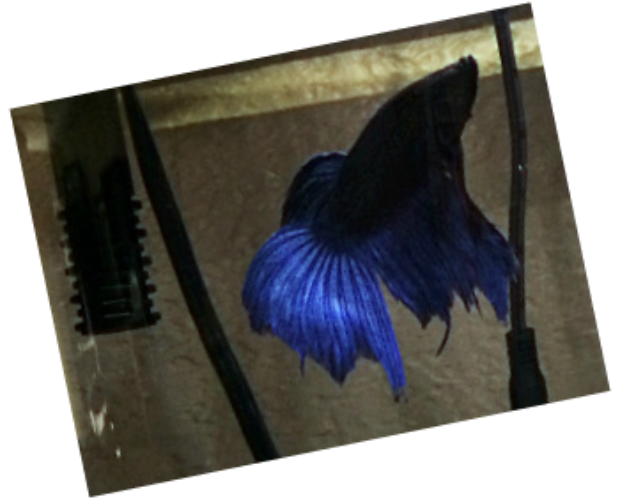 Careful to maintain water cleanliness to minimize the chances of infections, bettas are able to regenerate lost pieces of their fins completely. There are only 2 ways your fish can come down with an illness, either a new fish introduces a pathogen in your tank, or your fish is stressed and the pathogen gets the upper hand because his immune system fails. TOP TIP: A Nest in a jar is an indicator of a very healthy fish. Clean water, proper temperature and good food makes for a happy fish. The Ich protozoan produces white spots on the body, these are formed by parasites embedded in the fish’s skin. 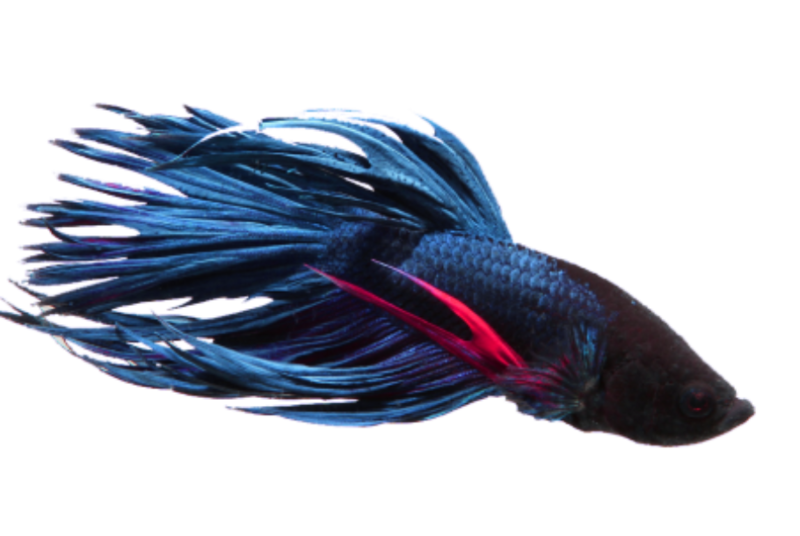 A betta with ich can be successfully treated by raising the water temperature to 90F (32C) and adding a bit of salt, remember to change the water completely at least once a day, this removes the free-swimming stage of the parasite, as well as the cysts that fall off the fish. The velvet protozoan shows up as copper yellow spots on the fish, smaller and less visible than ich. Aquarium salt in the water is one of the oldest, and still one of the best treatment. Bettas have fairly good salt tolerance. Daily water changes are also indicated. TOP TIP: Salt in the water at all times a preventative. 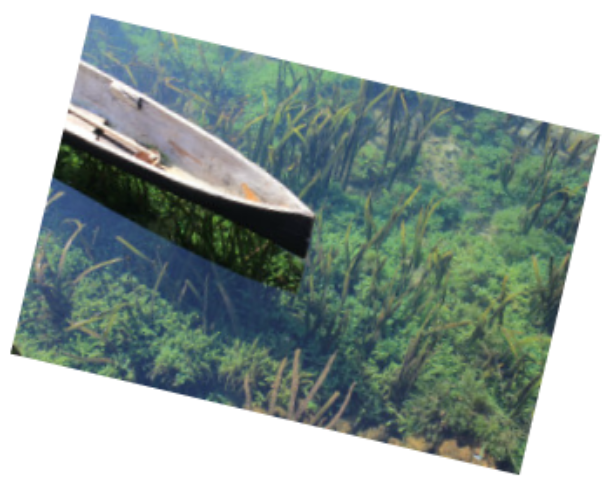 As infections take hold on the damage fin tissues Fin rot can occur, putting the affected fish in clean water is the main treatment. 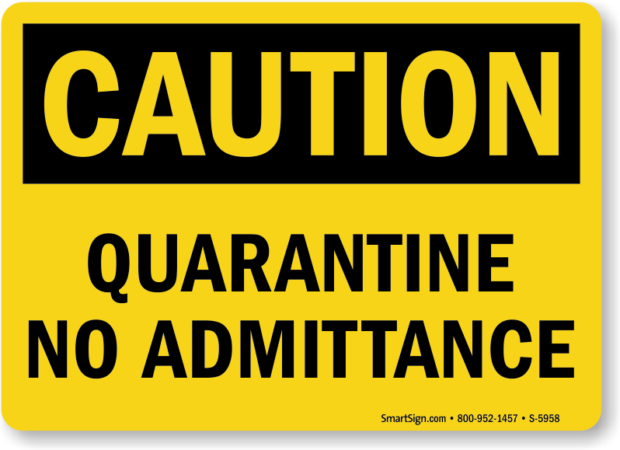 If clean water is not sufficient, you will have to use commercial medications to eliminate the infection. TOP TIP: Medications that will eliminate the infection are available, but be extremely careful to dose it correctly due to the small volume of water you are working with.